There is nothing like arriving home to a fresh-smelling house. All day, every day, as you go about your business, your nose is being assaulted by thousands of different smells. Some of those smells are good and some … well, some we would prefer not to think about them again. Coming home at the end of a day should be something to look forward to. 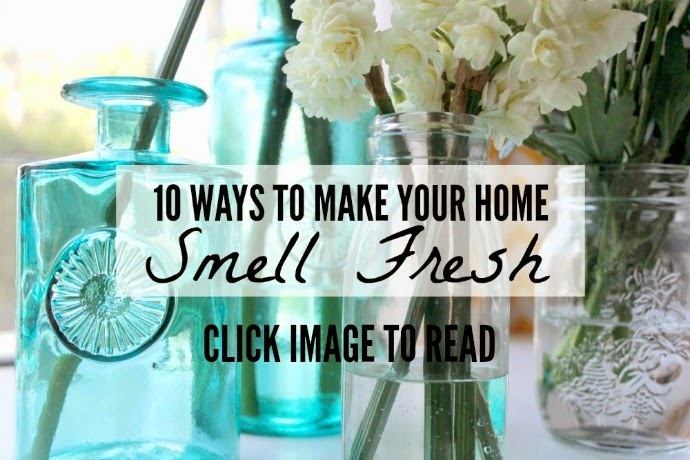 Your home should smell welcoming the moment you step through the front door. The trick to a sweet-smelling home is layering. Subtle layers of scents that don’t overpower, but instead complement each other and combine together to create an oasis for your nose. 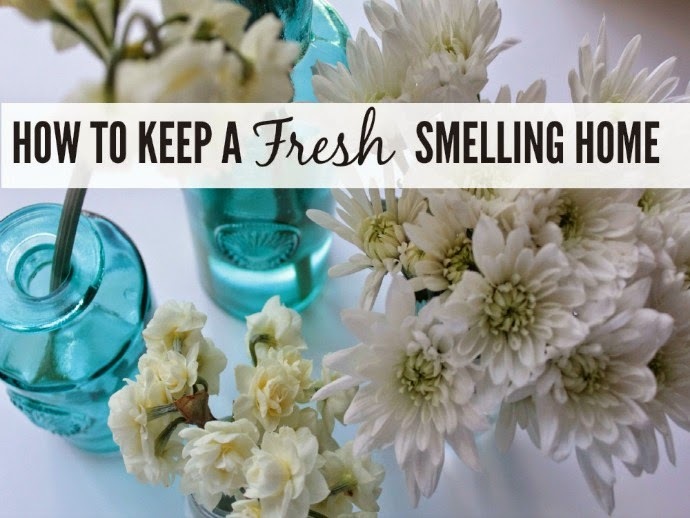 I’m over at Kidspot sharing 10 simple ways you can get your home smelling sweeter than a sugar boat in an ocean of honey. Click here to visit now..